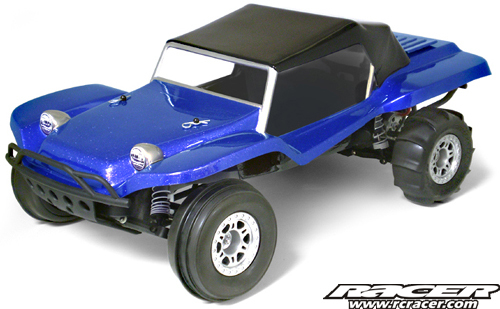 Now you can transform your Traxxas Slash into a vintage style dune buggy thanks to Parma PSE. 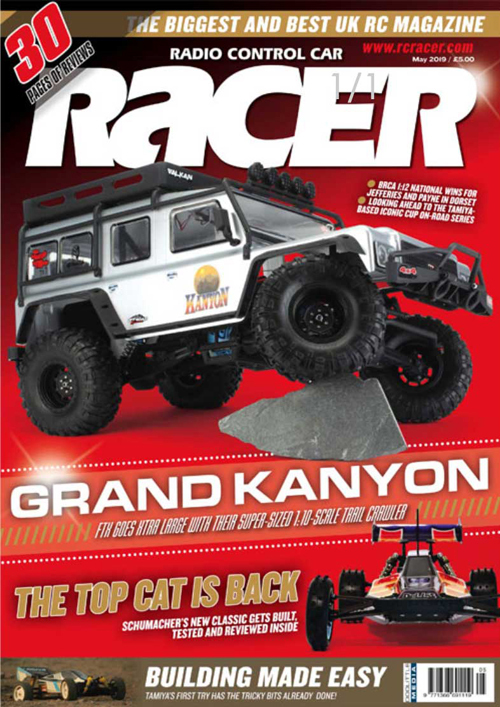 Their direct fit bodyshell is made from .040″ polycarbonate and has been designed to allow for maximum suspension travel. The shell comes complete with window masks, detail decal sheet and Easy-Peel overspray film. Also included are some rear body mount covers and parts to replace the stock nerf rails so the body is better sealed to the chassis. 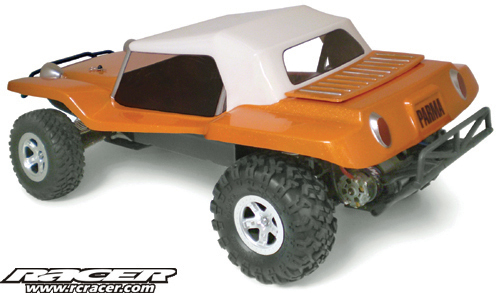 Will this body fit the Traxxas Slash 4×4?